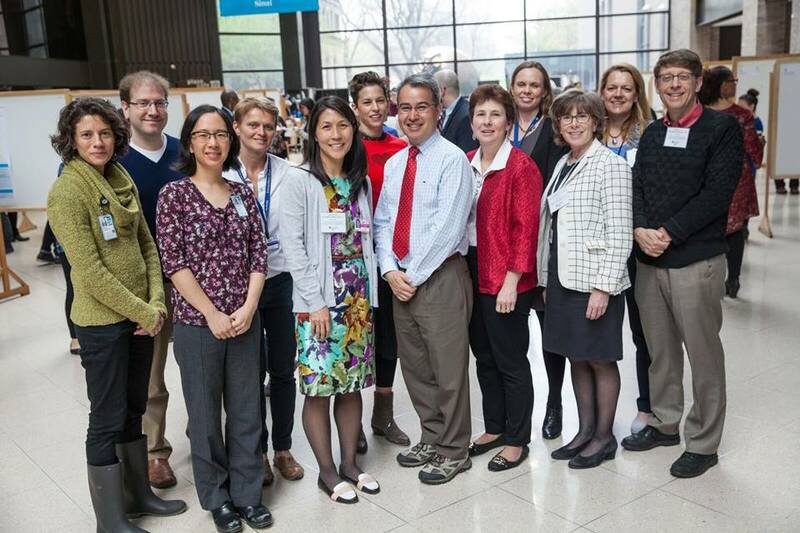 The 19th Annual Child Health Research Day is a two-day program held annually in April and organized and sponsored with the Department of Pediatrics at Mount Sinai, The Mindich Child Health and Development Institute, and the Department of Environmental Medicine and Public Health. This event aims to highlight the outstanding research activities of students, housestaff, clinical and research post-doctoral fellows, research staff, social workers, nurses and junior faculty. The day opened with an inspiring lecture from Dr. Donna M. Ferriero entitled “The Vulnerable Newborn Brain: Lessons from Neuroimaging,” then heard 9 brilliant young scientists present their research, and viewed poster presentations from 61 authors and their collaborators and 6 top poster presenters were selected for special recognition. This entry was posted in Feature of the Month on April 10, 2017 by mountsinaitceee.